MOTIVATED SELLER!! 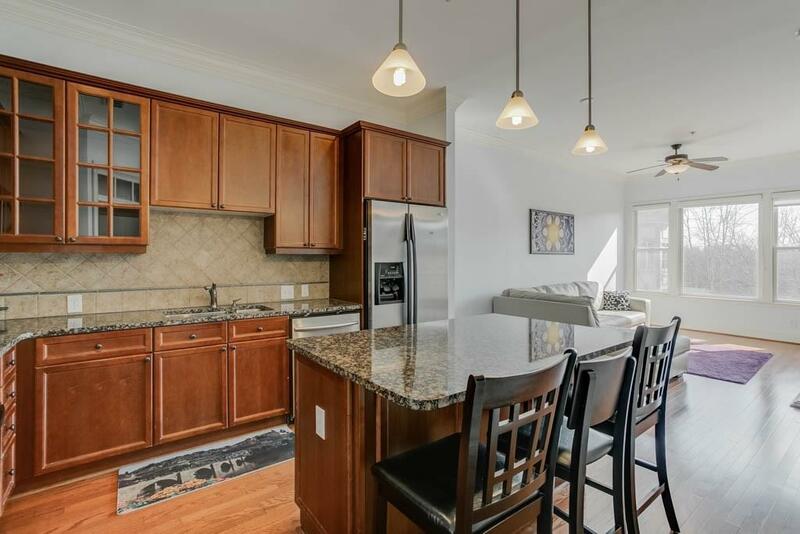 Beautiful 1 bedroom\1 bathroom condominium in Prescott at Park Place! 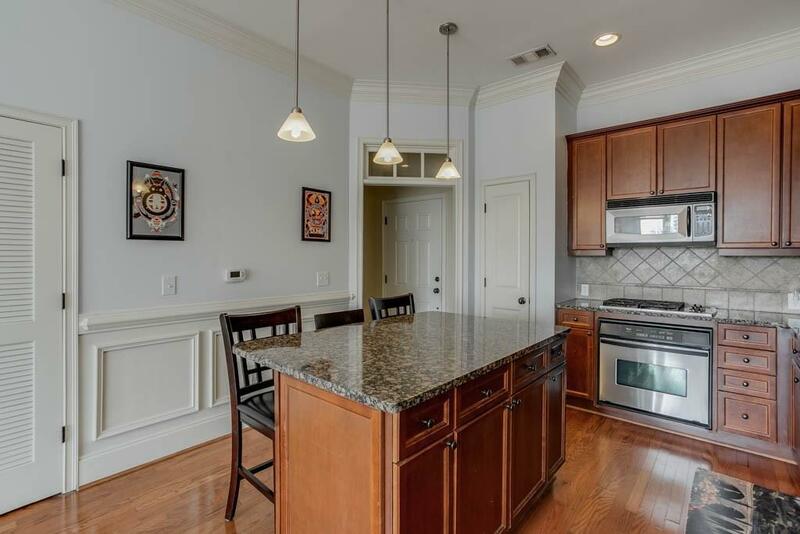 Move-in ready in PRIME LOCATION to Perimeter Mall, walking to shopping and dining, and walking to MARTA. 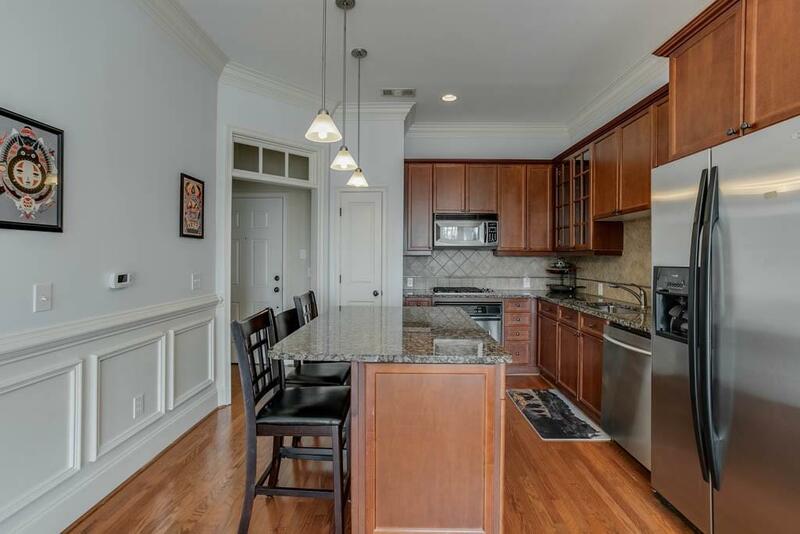 Top floor unit with great views, hardwood floors, granite countertops, and stainless steel appliances. Dishwasher and washer/dryer are less than a year old! 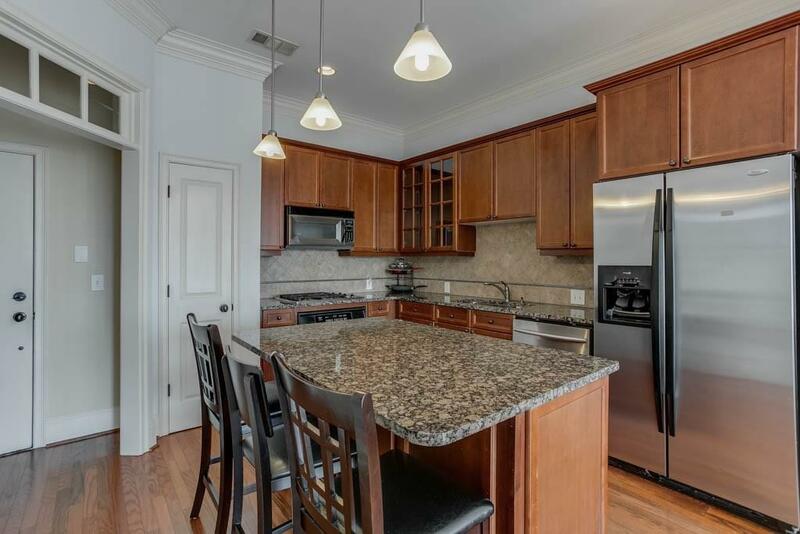 Very Bright and open layout from kitchen to family room. Includes highly desired 2 parking spaces and storage unit.